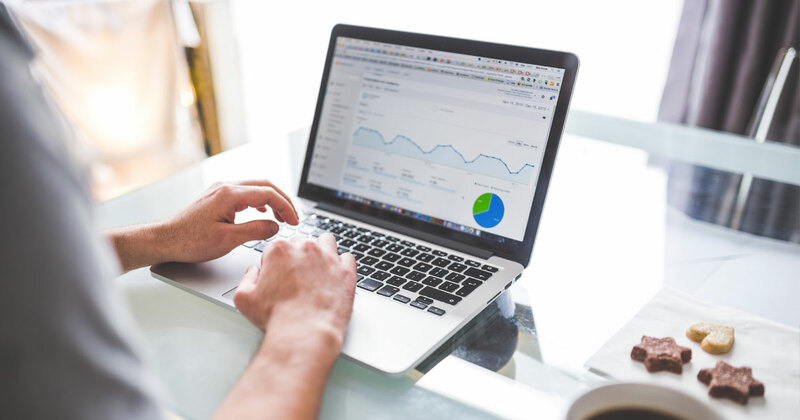 Hotel email marketing makes to promote campaigns and services to guests – but how many of you know when the email gets opened and what offers interest your guests the most? To have an effective email marketing strategy, you need to better understand your guests and focus on the details. 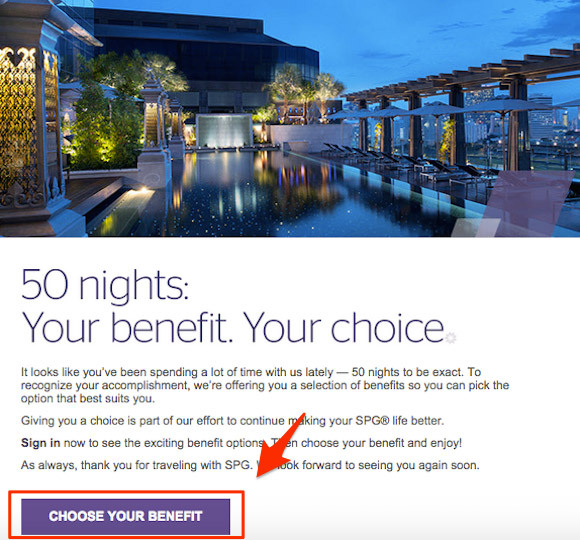 What does good and bad hotel email marketing look like? Email marketing works extremely well when an audience is divided based on preferences, languages, location, ages and time etc. Imagine a Chinese businessman receives an email in Spanish-language offering a romantic dinner. Unless he speaks Spanish, there is no chance that he will place an order. Email timing is tough. 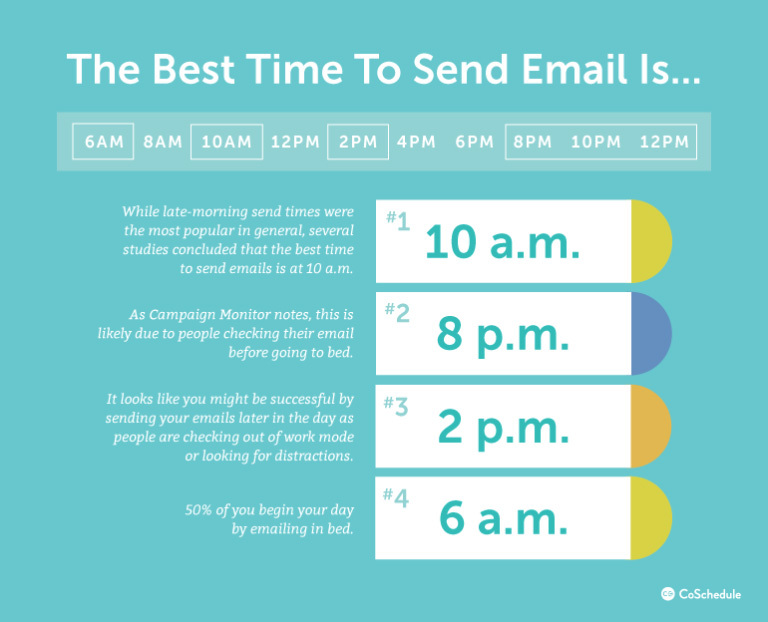 If you send it at the wrong time, your email might never be read. It depends on your audience’s time zone. The data shows that the peak open times are just before lunch between 10 Am. to 11 Am. Large hotels brands are now focusing on the personalized guest experience and avoid sending large amounts of emails. It is important that you are doing the same. Segmenting the guests and sending emails with relevant content to the right guest is the best way to go. You might have the best deal to offer to your guest, but if the guest does not understand it, there is no point in sending it. 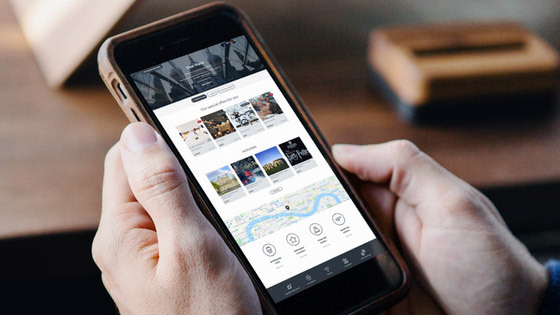 Translate the content into multiple languages which you can choose based on the volume of hotel visitors. For instance, Germans, Russians, and Italians are frequent travelers so it is worthwhile for translating the content into these languages. It is good to test out different topics, and after that, you can ask them which topic they prefer. Once you know their interest, you can segment the guests and send the correct content to the correct recipients. As a marketer, I have received countless pre-post stay emails from hotels. The number one problem is the content being too long and an unclear message. Try to keep the message short but hard to resist. It should not be more than 80 words and should provide a clear call to action. For example, “Within the next 24 hours, you can upgrade to a deluxe room for only $25”. The call to action button (CTA) could be: Upgrade now! Shop now. Get 50% off. I strongly recommend you use a tested layout. This means you have to test the email before sending it to the guests. There are good email testing tools where you can use the service and the price range starts from $31- $399 per month, i.e. litmus.com, emailonacid.com, inboxinspector.com. Nothing is more personal than addressing guests by their name! Using the guest’s name can help to increase the engagement and improve the open rate. Make sure every guest feel that the email was produced just for them. “50% Discounts” cannot be the only reason you send an email to your guests, even though it is a good deal. You need to offer a variety of content. Example: A hotel in Prague has sent me a pre-arrival email and offered me a classical massage but suddenly I did not feel so special anymore because it was exactly the same offer they sent me the last time I visited the hotel. Do not get me wrong, I do like the hotel that’s why I visited it again, but it was so boring to see the same special offer. The main reason behind this tip is that the guest will open the email and have enough time to go through all of the offers and make a purchase before the flight. Guests will be delighted that the transfer is booked and the taxi driver is already waiting at the airport. You might find that sending the email and confirming the booking(s) required a lot of your time. Instead, go with the professional tools that send automated emails and help you track the booking(s). Try GuestJoy – it offers tested email layouts with a one-click order, special request feature and default translated content. Sending emails provides guests with the opportunity to interact with the hotel. It is important to measure the results – do not forget to collect these key metrics. If you are getting an open rate of between 20% to 35%, you are probably somewhere around average. Open rates are tracked by using an impression pixel (a 1×1 pixel image). If images do not download onto the recipient’s device, it will not be counted as an opened email. This is a good metric to track because it will show you which word, phrase or type of promotion is attractive to your guests. The data will be collected when a recipient clicks. It shows how many guests followed your call to action and which offer has the highest interest rates. After the guests open the email and click on the offer, you should be able to understand if they buy the products you are offering or just click and move on. A high conversion rate depends on several factors – starting from the loading time, to the attractiveness of the content. Try to optimize your email layout, improving the content and updating the offers often. For a hotel, the average conversion rate is around 3.15%. You should try to keep the unsubscribe rate under 0.2% and limit up to 2% for the bounce rate. If the percentage goes up you should consider looking into your subscriber list and checking if there are any duplicated or incorrect email addresses. This depends on the type of your hotel. If you are a corporate hotel and the average guest stay at your hotel is around 1.5 night(s), you might not get so much of an additional service order. Track the revenue by comparing it to the conversion rate of each offer and send the relevant information to correct guests at the correct time. Remember that the goal is to have the guest interact with your offer and click on the buy now button.